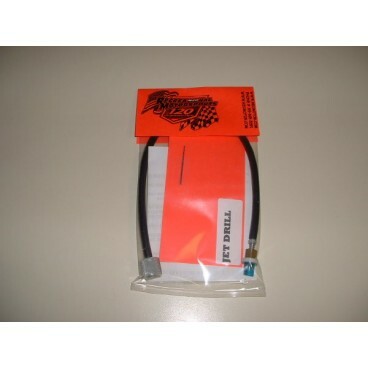 Adjustable Main Jet Polaris - Grip N Rip Racing LLC. This kit converts your fixed main jet to an externally adjustable main jet. Lets you tune your sled to the conditions for that day to make it Rev. A must have mod for your 120, legal for stock class racing. Simple installation.